Understand the concept of ERP and what it can do for you. 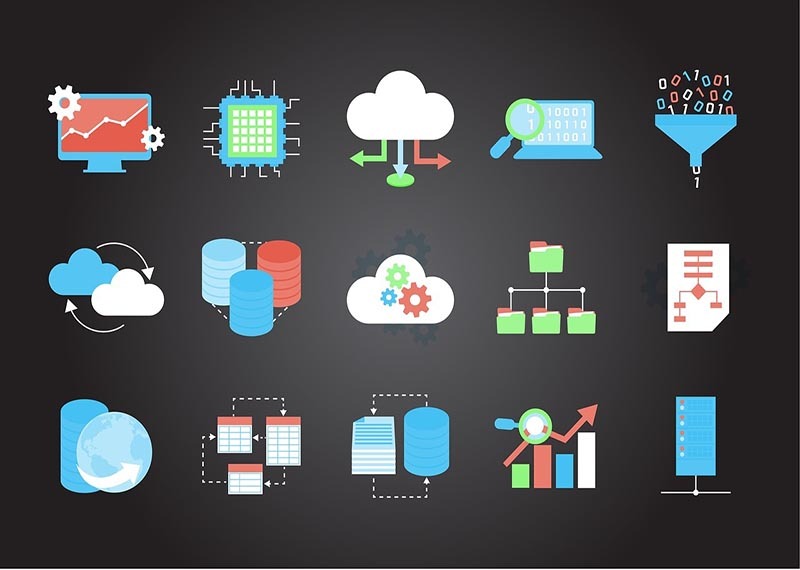 Global research and advisory company Gartner define Enterprise Resource Planning (ERP) as ‘the ability to deliver an integrated suite of business applications’, but you ask, what does this mean? 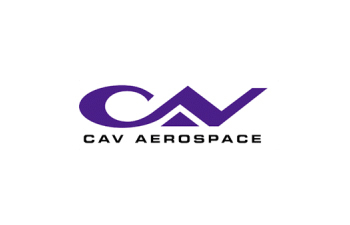 CAV Aerospace operates from eleven sites around the world. Prior to the project only the head office sites were on the core ERP system, the remaining eight sites were operating on a range of legacy systems, spreadsheets and locally developed databases. 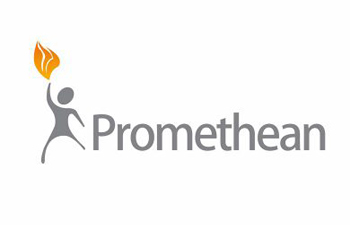 When technology leader Promethean realised that their business systems could no longer meet the needs of a rapidly growing company expanding into international markets they looked for a partner to help them manage their system improvement projects which would eventually spread across three continents. 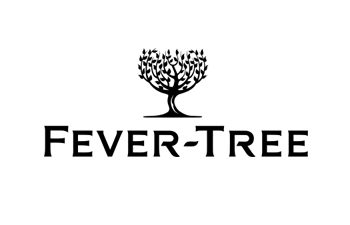 Fever-Tree are a company that have grown rapidly as their premium products have quickly become a huge success in the marketplace. 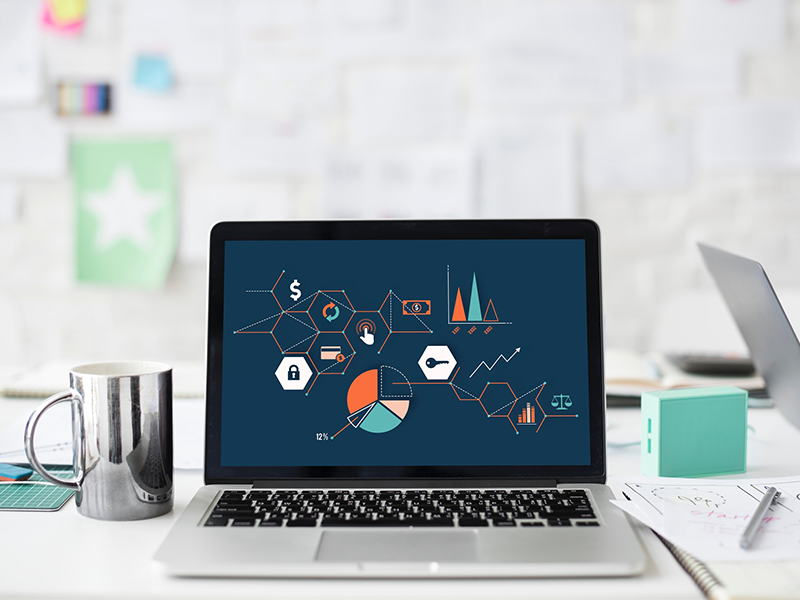 The company were utilising multiple systems and spreadsheets to manage what was a £100m+ turnover organisation and found that there were silos of information around the business. They could not easily obtain a single version of the truth or a 360o view of their organisation. 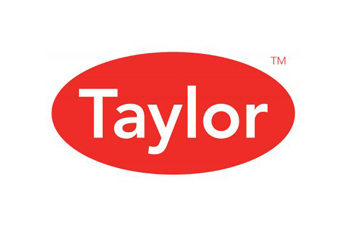 Taylor had been working on an ERP implementation of Infor’s CloudSuite for a number of months, with a project team of key users and consultants. The objective being to replace a disparate range of legacy systems with a single ERP package. As the planned go live date approached, there was increasing concern..
Is It Time to Implement an ERP System? Is it time to implement an ERP system? 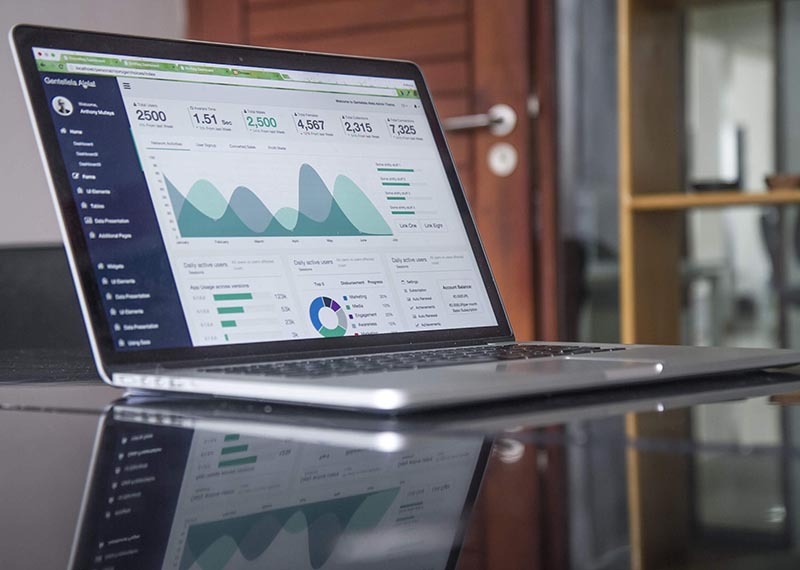 When you first start up a business, the Microsoft package or a cloud-based accounting software is more than likely good enough to carry out general day to day business reporting and database management. Agile – a new ERP Implementation Journey. Although the speed of change in most businesses is running at the fastest pace ever experienced, the standard ERP Project Management approach to implementing a new ERP system continues to follow prescribed stages.